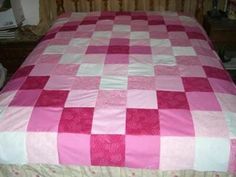 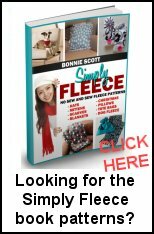 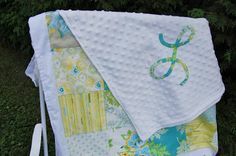 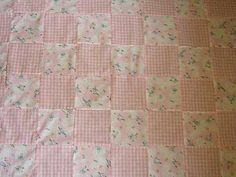 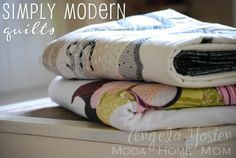 Use free quilt patterns to turn your scraps and cloth remnants into a beautiful and useful gift that will be cherished for years. 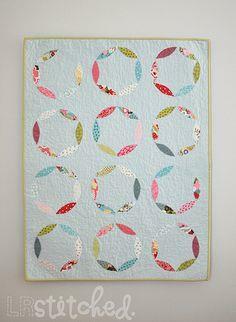 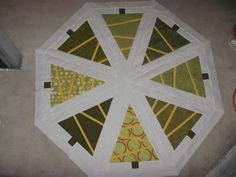 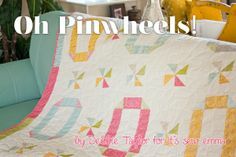 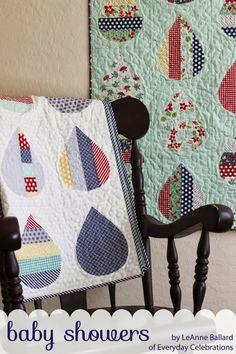 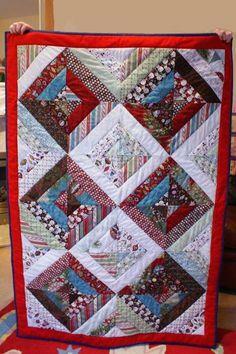 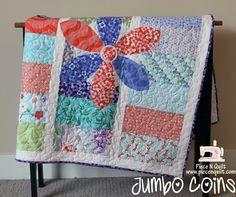 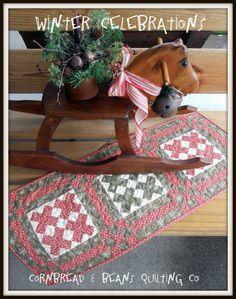 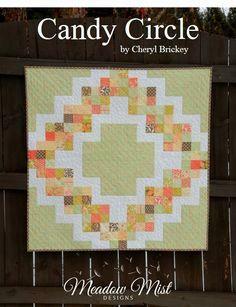 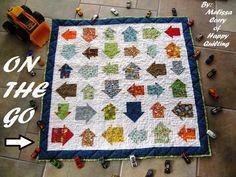 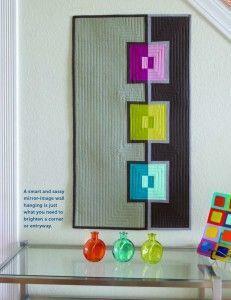 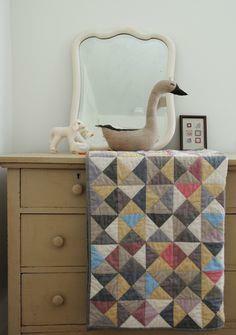 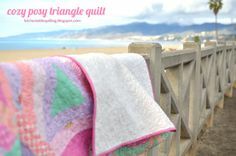 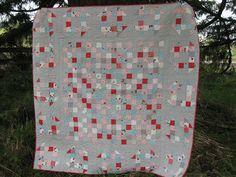 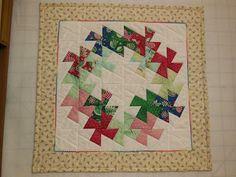 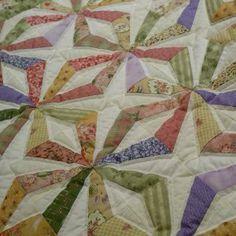 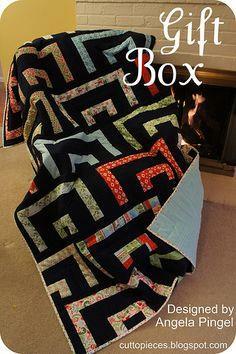 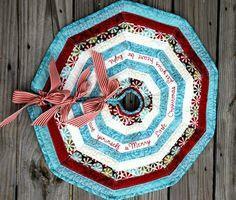 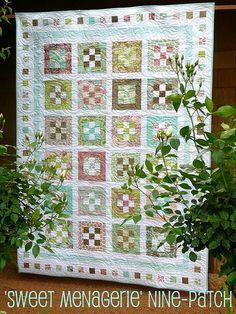 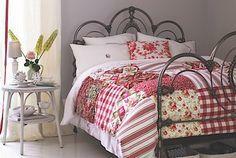 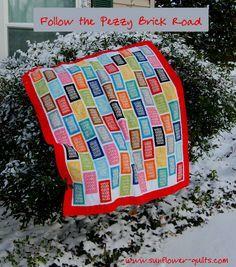 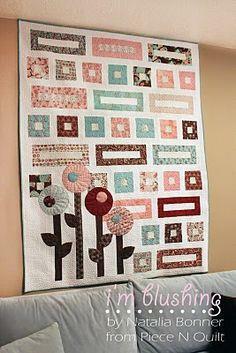 Log cabin, Nine Patch and Pinwheel patterns are simple classics that are great for beginners. 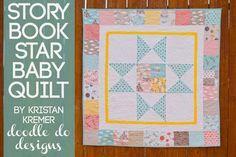 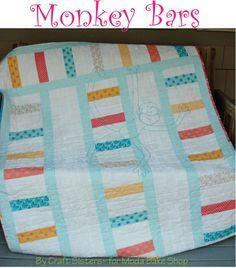 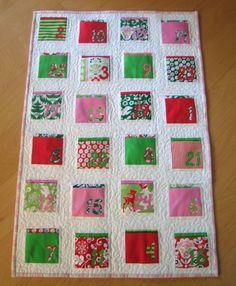 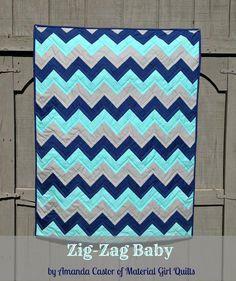 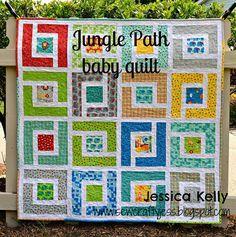 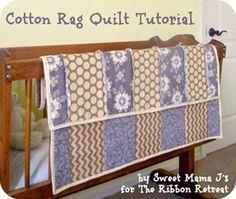 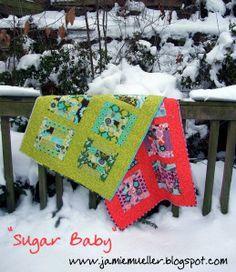 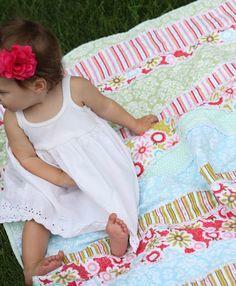 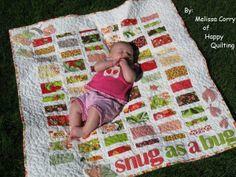 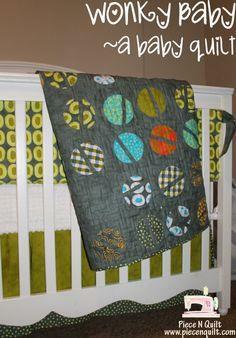 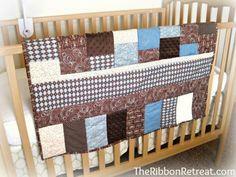 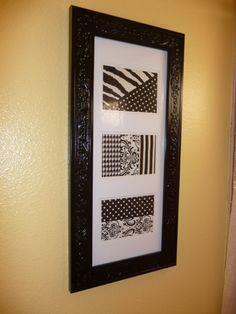 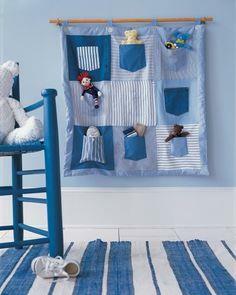 Create a baby quilt, crib quilt or decorative wall hanging with free quilt block patterns. 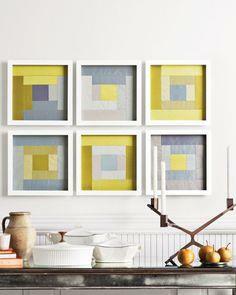 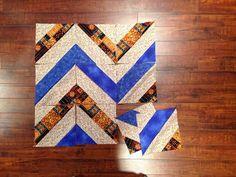 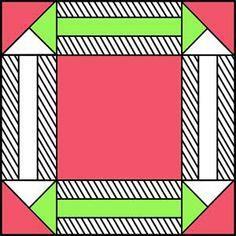 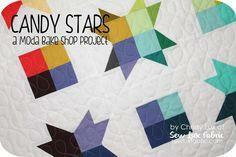 Resize your downloadable pattern to make the perfect size quilt blocks for your project. 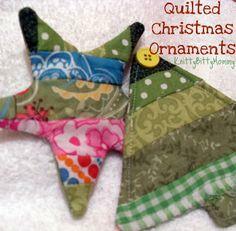 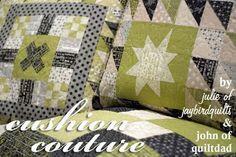 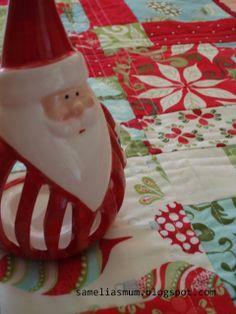 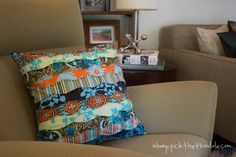 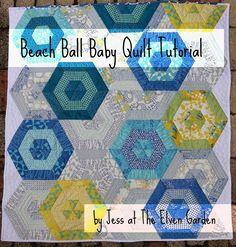 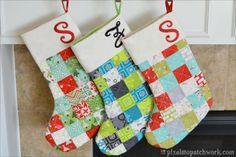 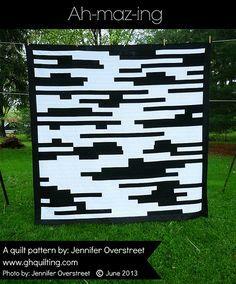 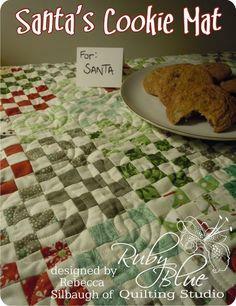 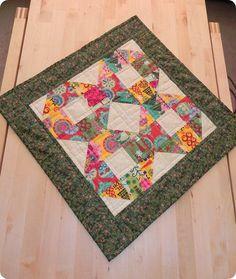 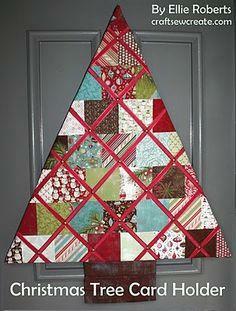 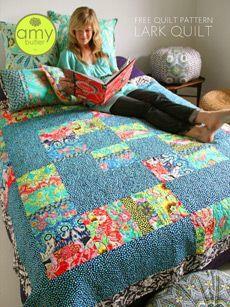 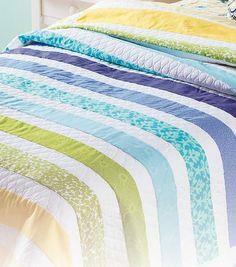 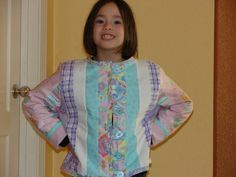 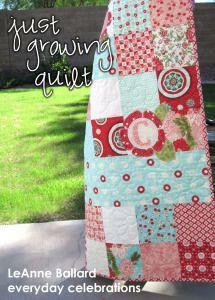 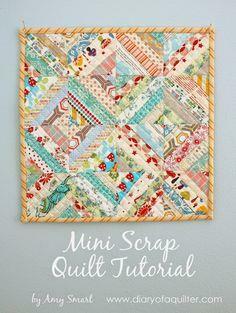 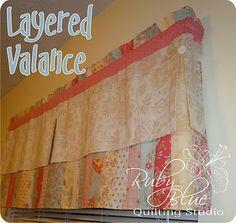 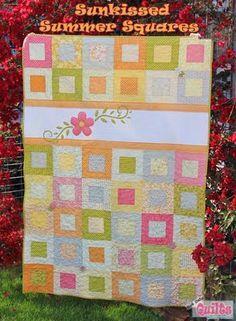 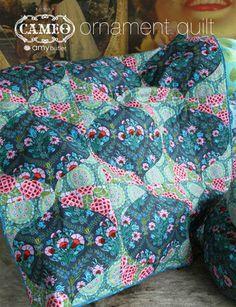 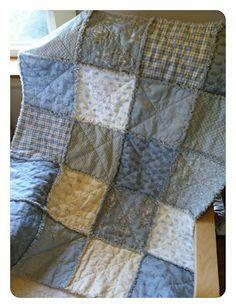 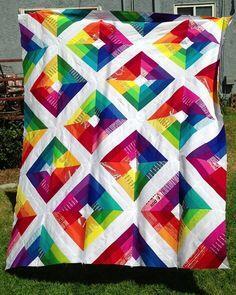 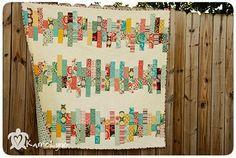 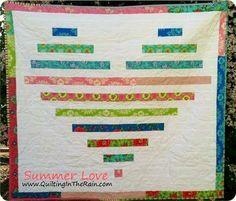 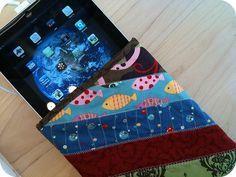 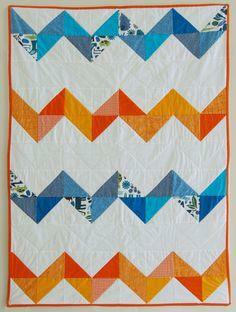 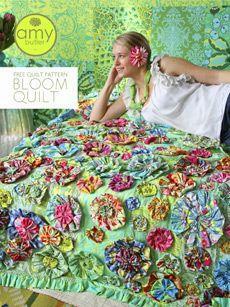 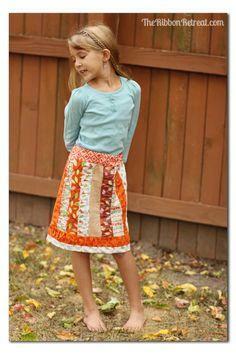 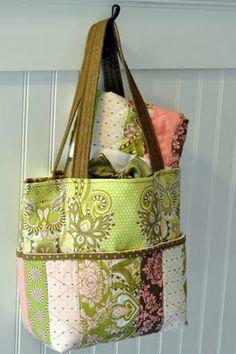 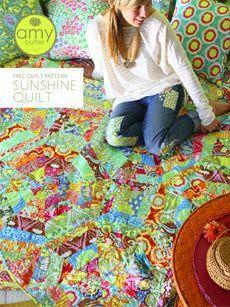 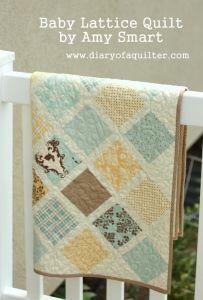 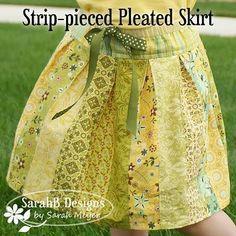 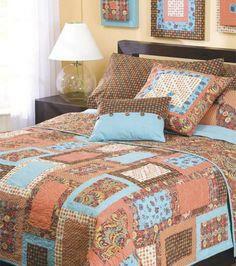 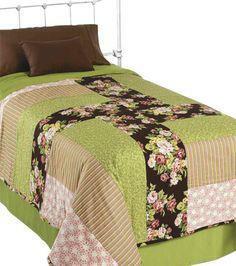 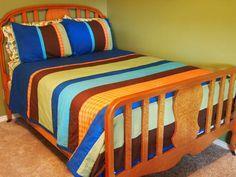 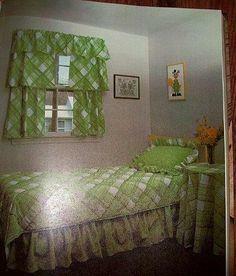 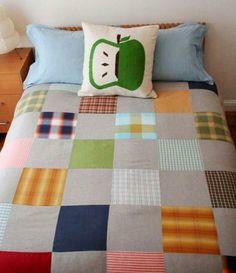 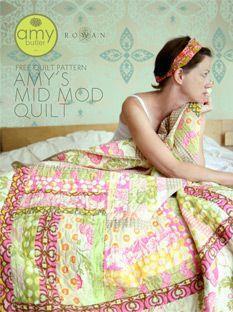 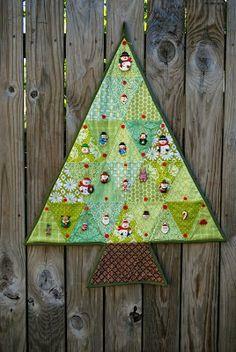 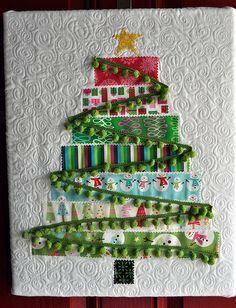 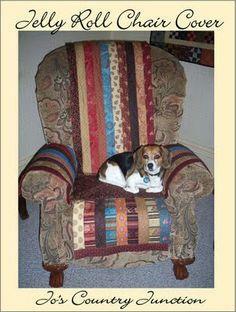 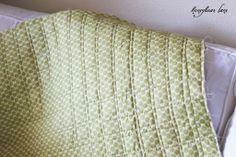 Free quilt patterns are great for quilting club projects. 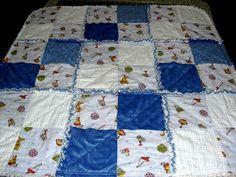 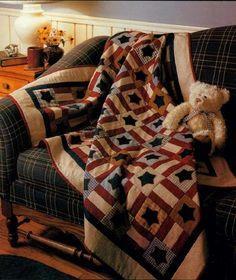 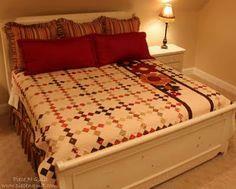 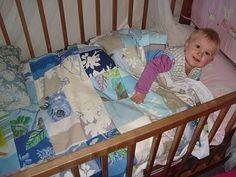 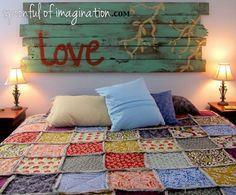 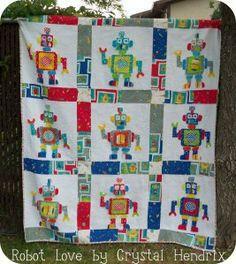 Donate a quilt to your favorite charitable organization for a fund-raising raffle. 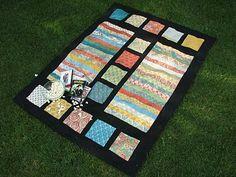 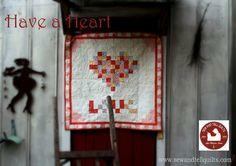 Reduce your stash and help a good cause with a handcrafted quilt.